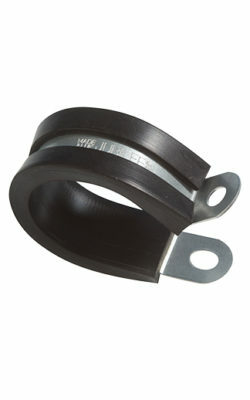 Hose clamp failure in the automotive sector can be very expensive with line stoppages, recalls and even labour costs on aftermarket repairs far exceeding the cost of the most expensive clamp by some margin. 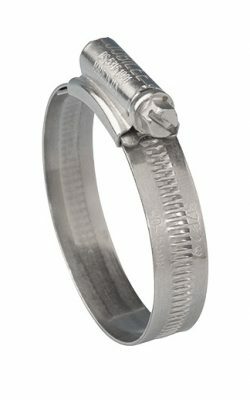 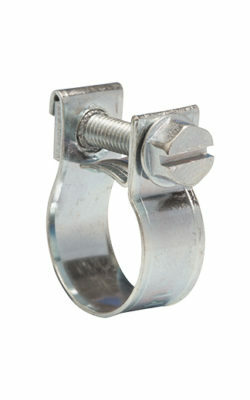 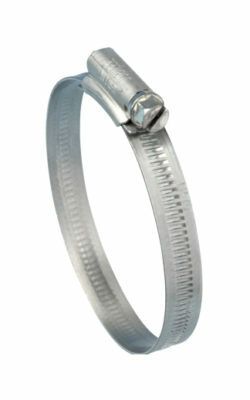 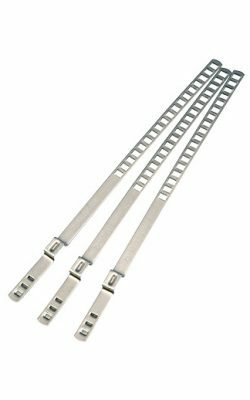 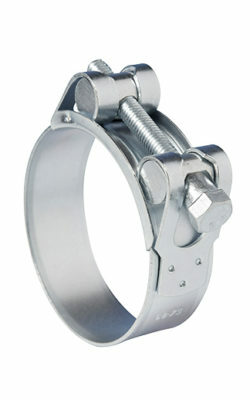 Jubilee offers one of the widest ranges of high quality hose clamps, with solutions for all automotive applications. 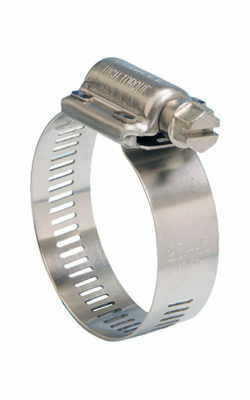 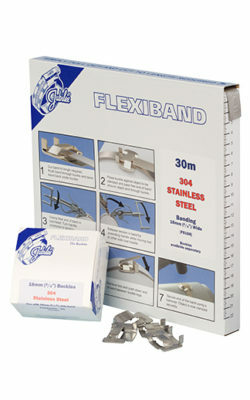 Our Original Range and our Light Range are the most versatile, suitable for radiator hoses, fuel lines and air ducts; our High Torque clips are suitable for turbo chargers and high pressure hoses as well as tyre pressure sensor clamping; Superclamps are also used on turbocharger connections as well as exhaust pipes; P Clips are ideal for hose and cable retention in the engine bay; Junior Clips are most commonly used for fuel lines; CV Boot Clips are of course used to secure CV boots and even Multiband is utilised by many breakdown services for emergency repairs at the road side.